Nature's Best Yoga Mat. 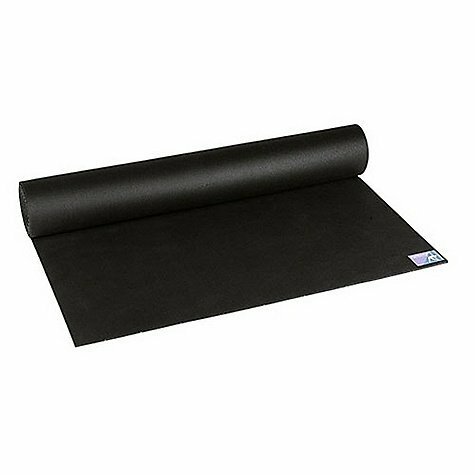 Made with natural rubber, the Jade Travel Mat is Jade's lightest mat. At 1/8 inch thick, it is great for travel or for those who like closer contact with the ground. 68" is the standard length and 74" is the extra long, for taller yogis. 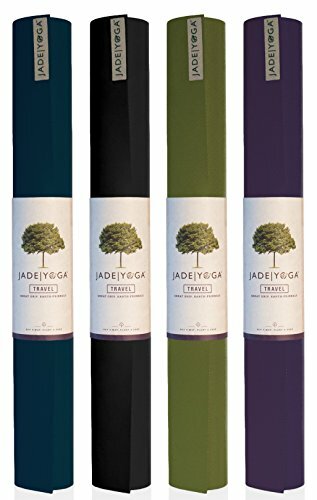 Jade mats are made with natural rubber from the Far East and Western technology to form a mat that is perfect for your yoga practice. 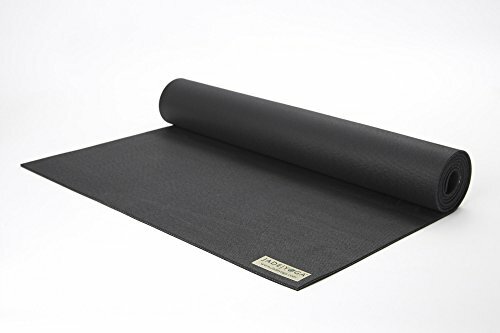 The Travel Mat is Jade’s lightest mat, and--at 24-by-68-by-1/8 inches (W x H x D)--is easily transportable and great for those who like closer contact with the ground. 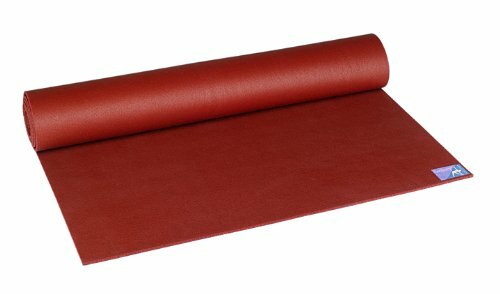 As Jade mats are made with open cell, natural rubber, you can say goodbye to slipping on your practice mat--even if it gets wet with perspiration. Natural rubber’s superior slip resistance properties ensure a solid grip every time, and additionally provide resilience, compression set resistance and cushioning, resulting in a solid blend of comfort and performance. The natural rubber used to create Jade mats is a renewable resource containing no PVC or ozone depleting substances, and the mats are made in the U.S.A. in compliance with all U.S. environmental and labor laws. Jade believes in being good to your body and good to the Earth, and--through a partnership with Trees for the Future--when you buy a mat, Jade plants a tree.